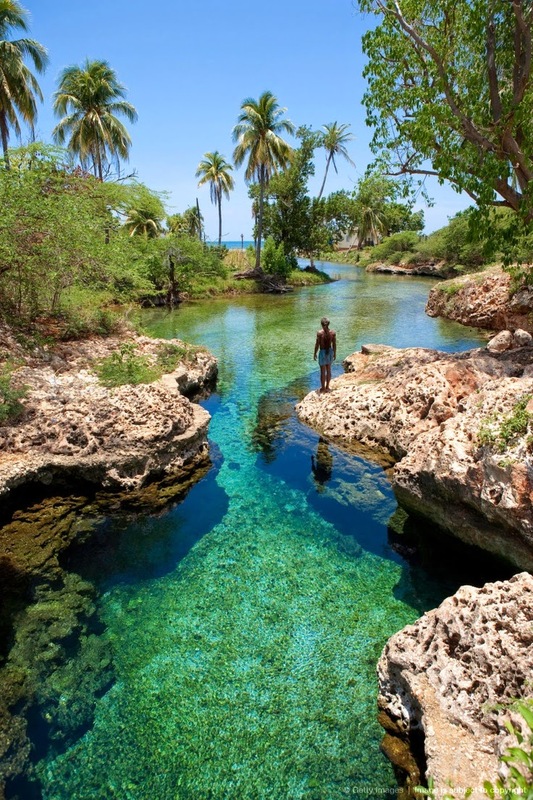 Black River is the capital of St. Elizabeth Parish, in southwestern Jamaica. It sits at the mouth of the river of the same name. Once a thriving sugar port, it is today a centre of environmental tourism and a gateway to the Treasure Beach resort area; Treasure Beach and Crane Beach are to the south-east with Luana Beach to the west. Growing prosperity led to the construction of several warehouses which are now used as restaurants or as bases for eco-tours of the river.